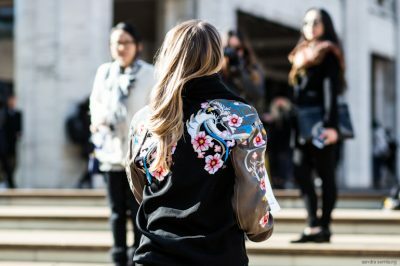 When everyone’s favorite fashion bible, Vogue, commands a style rule, then it must be true: The publication is saying the embroidered biker jacket is officially the most stylish leather jackets and it’s here to stay. 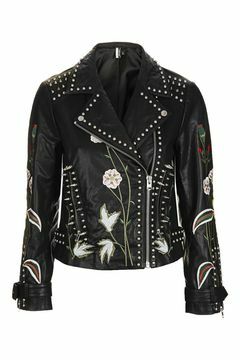 Even Karlie Kloss was recently seen wearing a floral-embroidered Alexander McQueen moto paired with destroyed jeans and a white tee. Whether you’re wearing your moto with jeans, a midi skirt or with cuffed shorts or anything in between, we’ve got you covered. That’s right. 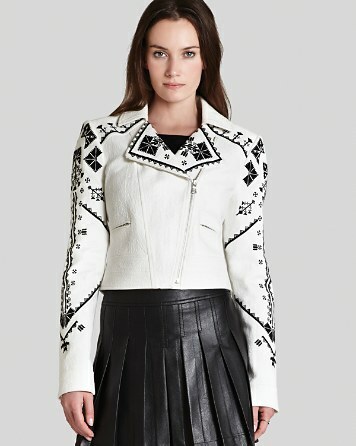 We did the legwork for you and shopped around the absolute best embroidered motos at every price point. 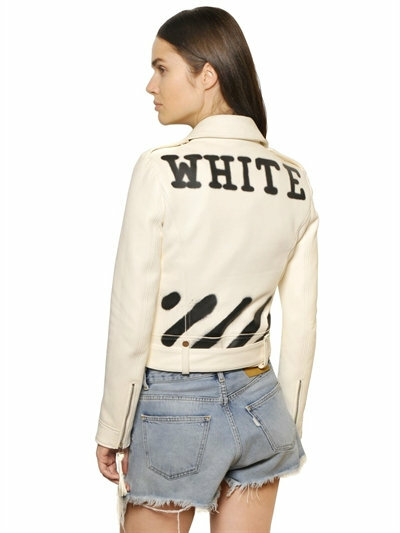 Plus, for those of you who don’t want to invest in a new leather jacket, we’ve included a few patches you can add to your leather jacket for a playful edge to your everyday tote or go-to jacket. 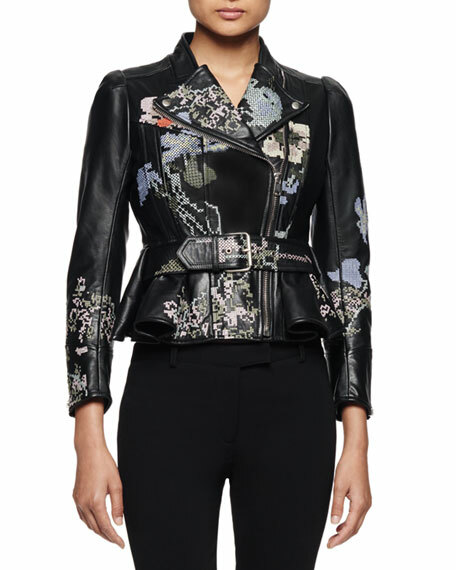 Click through to shop Karlie’s McQueen jacket, plus a few more affordable options that our favorite embroidered leather jackets you’re bound to love! Which one was your favorite? Share with us in the comments!